‘America is not covering up for a murder,’ Mr Pompeo said during a visit to Hungary. 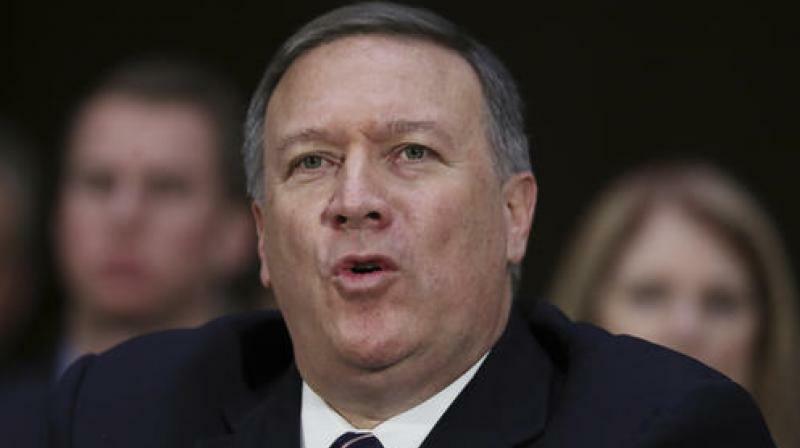 "America is not covering up for a murder," Mr Pompeo said during a visit to Hungary, adding that the United States would take more action to hold accountable all those responsible for the US-based journalist's death inside the Saudi consulate in Istanbul in October. US lawmakers, Democrats and some of Trump's fellow Republicans, have sought a strong response by Washington to Khashoggi's murder and to the humanitarian crisis in Yemen, where a Saudi-led coalition is fighting Iran-backed Houthi rebels. The Trump administration had faced a February 8 deadline to send a report to Congress on who was responsible for Khashoggi's death and whether the US government would impose sanctions on those behind the killing. President Donald Trump has resisted such legislative efforts, viewing weapons sales as an important source of US jobs and standing by Saudi crown prince and Trump's ally, Mohammed bin Salman. Trump is also reluctant to disturb the strategic relationship with the kingdom, seen as an important regional counterbalance to Iran.